Hon. Joseph Gibson (Ret.) - Mediator based in Concord, Ohio. If you’d like a list of available dates for Joseph Gibson, please submit a request below. 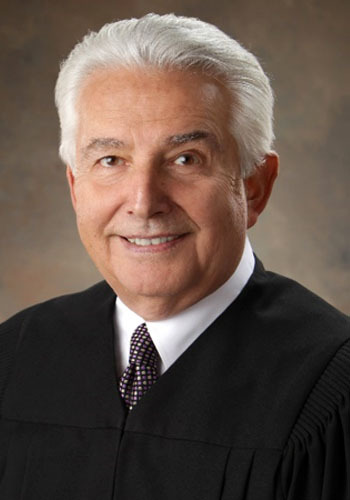 Judge Gibson has been arbitrating and mediating since 1976 both before during and after leaving the bench. He has handled hundreds of meditations and arbitrations as Court Appointed mediator and/or arbitrator for Lake, Geauga and Cuyahoga County Courts. He re-entered private practice solely devoted to ADR in early 2015. He also has significant experience as a trial attorney with Gibson, Ziccarelli & Martello as a Partner from 1976 - 2008. Some of the areas of law in which he practiced were personal injury, contract, business, real estate, criminal, & municipal law. $350/hour with a minimum of $1400.